section. Special shipping requests, or shipping outside of the US will require a small charge to pay for the cost of those services. 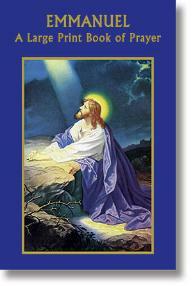 A 96 page summary of Catholic beliefs, practices, and prayers to help readers more easily understand and live their faith. 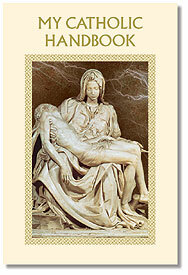 Fully indexed to the Catechism of the Catholic Church. 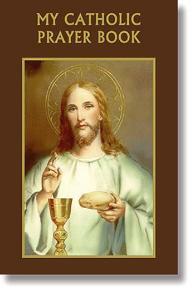 Softcover, 96 pages, 4"W x 6"H.
Emmanuel, A Large Print Book of Prayer, features 96 pages of traditional Catholic prayers and devotions in easy-to-read large print! 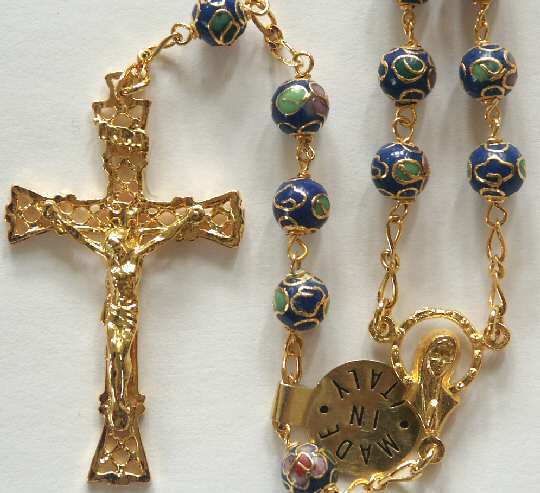 It includes the Rosary, Stations of the Cross, favorite novenas, a sizeable selection of prayers, and Scripture readings from the New American Bible. 96 pages plus cover, includes artwork and text. 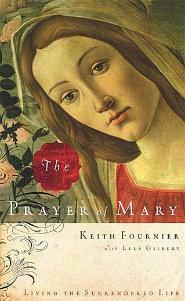 Paperback, 4" W x 6" H.
The author of this readable, 192 page volume portrays the young virgin of Nazareth in a fresh light as an antidote to the spiritual ills of the age. 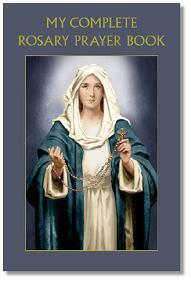 The Prayer of Mary presents humility, simplicity, and selfless love as fitting responses to the loving invitation of God, who visits people in their daily lives and invites them into a relationship with Him. or to a Selected Charity if you Prefer. It's Quick & Easy! See Instructions During Checkout.